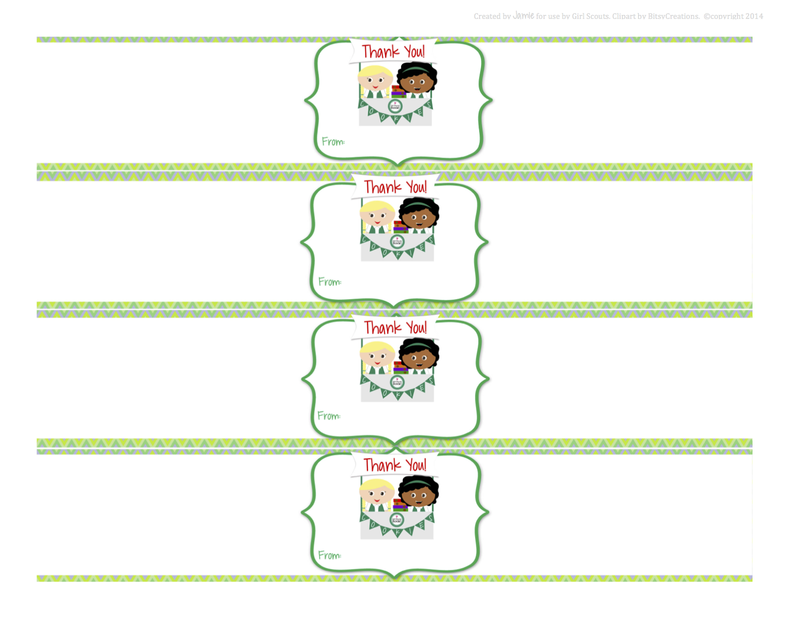 Here is a FREE Printable Cookie Box Wrap Thank You. 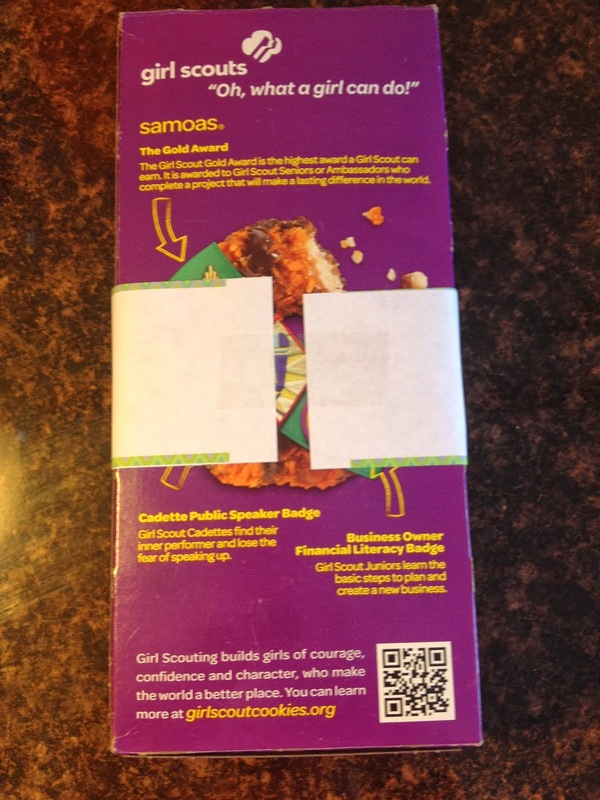 Unfortunately an 8.5x11" sheet of paper will not fit completely around most of the boxes (I used an old Samoas box for measuring). So there will be a small amount of box showing. 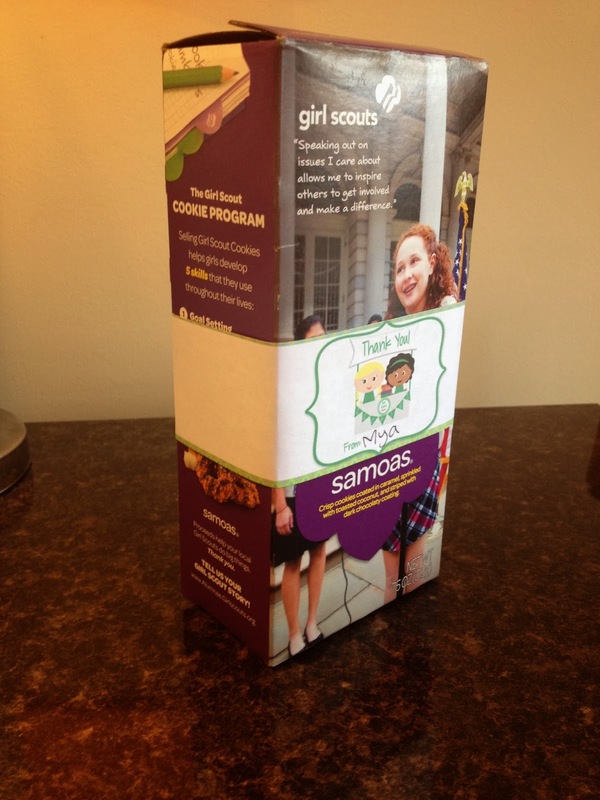 Print, cut, and tape around the box. Enjoy! 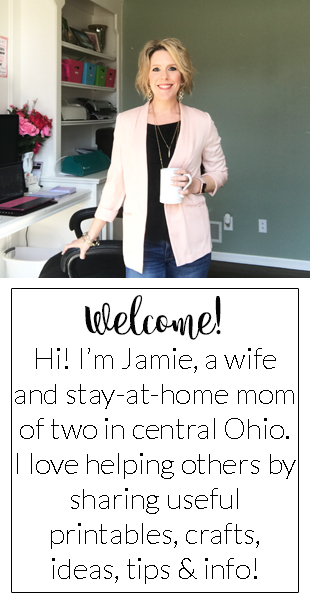 These are fantastic Printables - Thank You So Much! Sooo Cute! Thank you. It just gives the cookies that personal touch that makes it special. My daughter & I are getting her booth decor ready for this week, these are super cute & very personable! Thx for sharing.